Threats to human life and health, damage to property and infrastructure, threats to our food supply and water quality, security threats. Here are all of the ways a warming planet is likely to affect your daily life, if it isn't already. Glaciers and polar ice are melting and sea levels are rising. Record high temperatures, severe rainstorms and drought are becoming more common. To many, these changes may have seemed abstract a few years ago, but they are having significant impacts on humans today and are threatening to get worse in the future. The Union of Concerned Scientists' Climate Hot Map draws the connections between the data and the changes going on around us--and those we can expect to see in the future. It's happening all over the world, including in your own backyard. The site shows the greatest impacts of climate change, including threats to human life and health, cost of impacts such as damage to property and infrastructure, loss of productivity, threats to our food supply and water quality, mass migration and security threats. According to research cited on the Climate Hot Map, these are all of the ways a warming planet is likely to affect your daily life, if it isn't already. 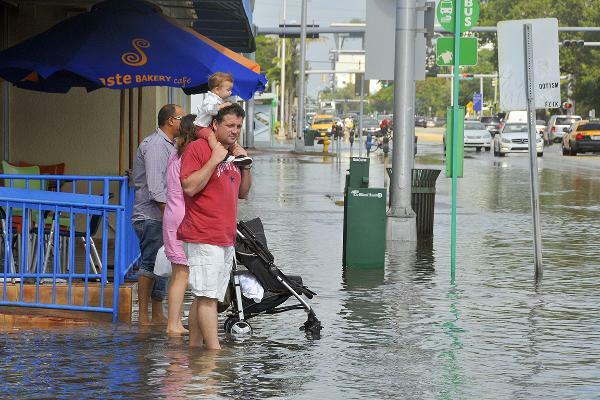 Above, streets in Miami Beach flood in the aftermath of Hurricane Sandy in 2012. 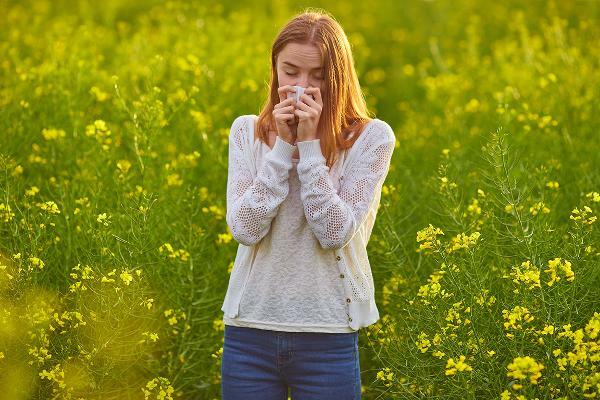 Allergies: In some parts of the country, especially the Midwest, the ragweed pollen season is lasting longer because of rising temperatures linked to more carbon dioxide in the atmosphere, according to the Union of Concerned Scientists. Higher levels of carbon dioxide also mean that ragweed plants produce more pollen. This double-whammy is causing more suffering for many people. 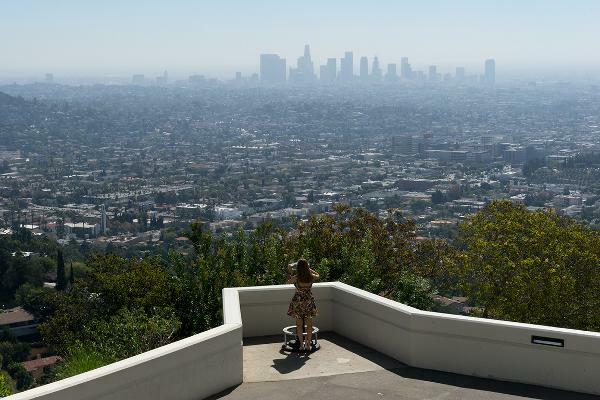 Poor Air Quality: Three key ingredients -- sunlight, warm air, and pollution from power plants and cars -- combine to produce smog in the air we breathe. Higher air temperatures increase smog. Above, downtown Los Angeles. 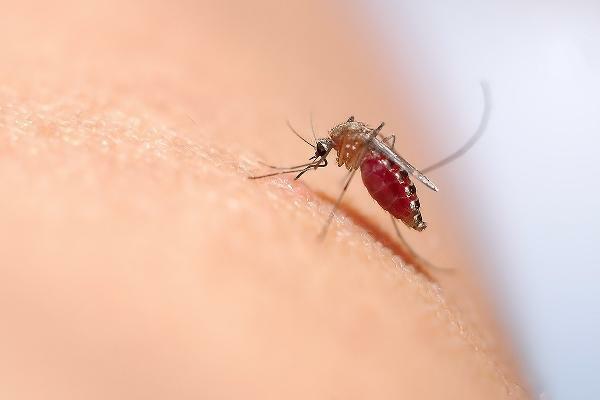 Spreading Diseases: Disease-carrying insects, previously stopped by cold winters, are moving to higher latitudes, such from the equator toward North America. Warmer oceans and other surface waters may also mean severe cholera outbreaks and harmful bacteria in certain types of seafood. Spreading Diseases: More intense precipitation makes river flooding more likely. 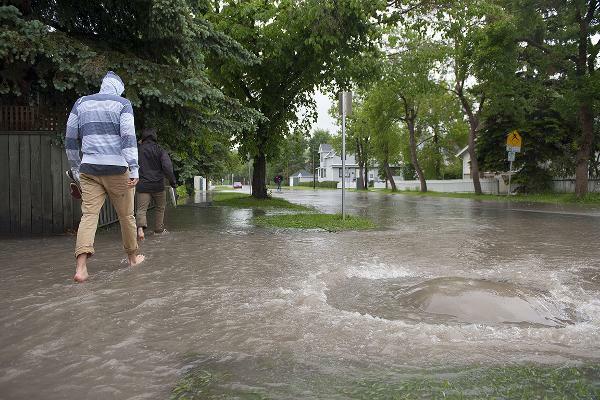 This flooding can result in sewer system overflows and other problems stemming from inadequate sanitation infrastructure. 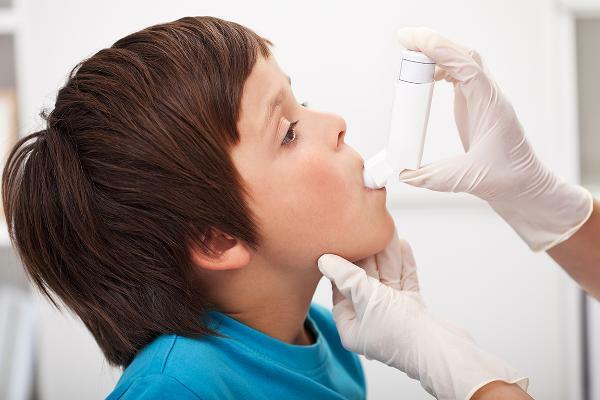 This can lead to disease outbreaks from water-borne bacteria. Some People Are More Vulnerable To Illness Or Death: Young children, the elderly, and those who are already ill are less able to withstand high temperatures and poor air quality. Temperature extremes and smog hit people with heart and respiratory diseases, including asthma, particularly hard. 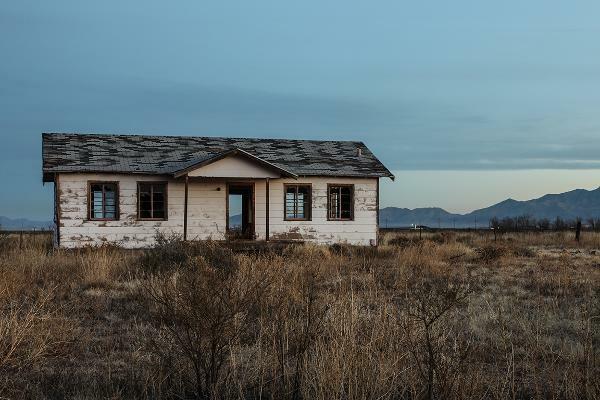 Mass Migration: Climate change is likely to increase the number of people who are forced to leave their homes because of drought, flooding, or other climate-related disasters. According to the New York Times, water scarcity, crop failures and livestock deaths drove an estimated 1.5 million people to the cities from rural areas in Syria. Food prices soared, contributing to economic and social tensions and leaving Syrians dangerously vulnerable to the subsequent war. 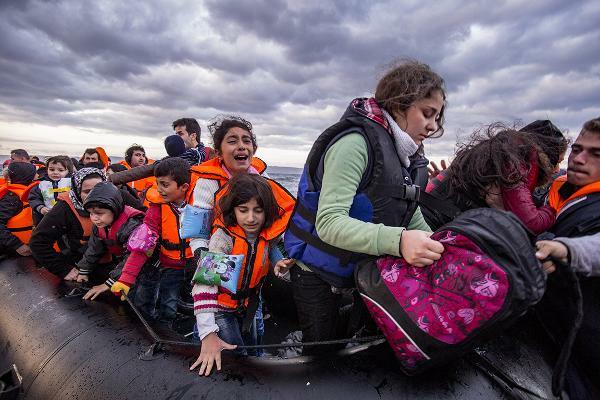 Above, Syrian refugees arrive in Greece on an overloaded raft. Security threats and Civil Unrest: The mass movements of people and social disruption may lead to civil unrest, and might even spur military intervention and other unintended consequences. 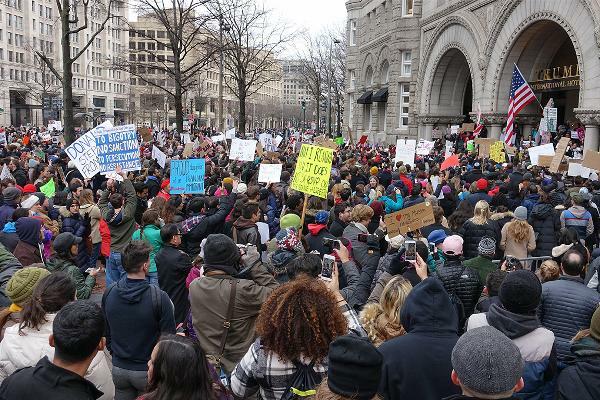 Above, protesters take to the streets in Washington, D.C. in response to the Trump administration's ban on travelers from predominantly Muslim countries. Increased Costs to Agriculture: Climate-related threats to global food production include risks to grain, vegetable, and fruit crops, livestock, and fisheries. Coping is likely to be costly. 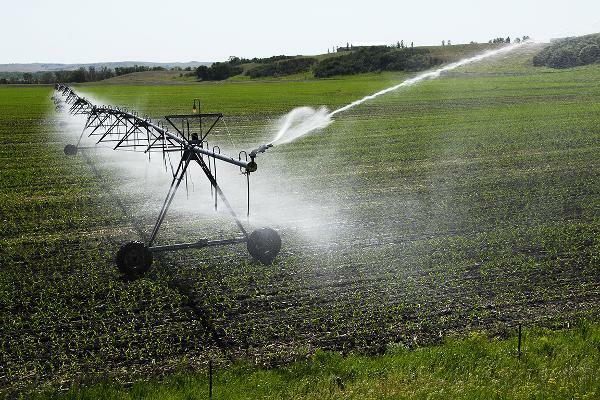 For example, farmers might need to irrigate previously rain-fed areas. 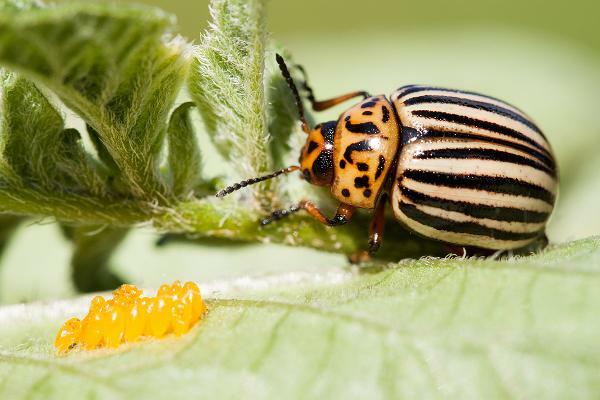 Increased Costs to Agriculture: Farmers and ranchers will have to manage new or more pests. The crops, livestock, and seafood produced in the U.S. contribute more than $300 billion to the economy each year, according to the EPA, and are critical to the food supply in the U.S. and other countries. Weeds, pests, and fungi thrive under warmer temperatures, wetter climates, and increased CO2 levels. 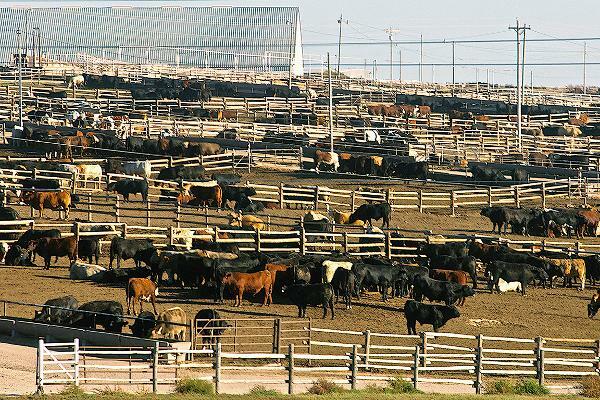 Increased Costs to Agriculture: Ranchers will need to find ways to cool vulnerable livestock. Above, a feedlot in Ingalls, Kan. Reduced Yields: Climate-related threats to global food supply include risks to grain, vegetable, and fruit crops, livestock, and fisheries. The productivity of crops and livestock, including milk yields, may decline because of high temperatures and drought-related stress. 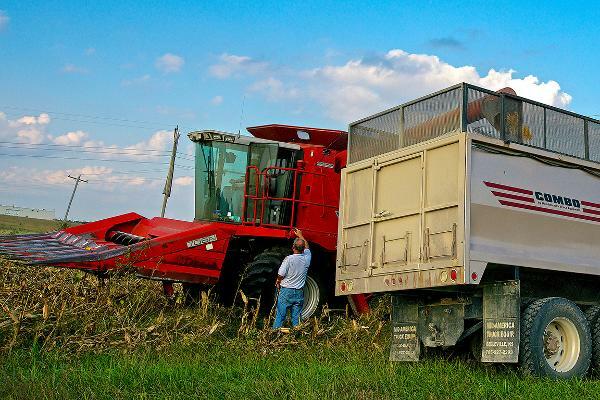 Above, corn harvest in Emporia, Kan.
Damage to Property and Infrastructure: Sea-level rise, floods, droughts, wildfires, and extreme storms require extensive repair of essential infrastructure such as homes, roads, bridges, railroad tracks, airport runways, power lines, dams, levees, and seawalls. 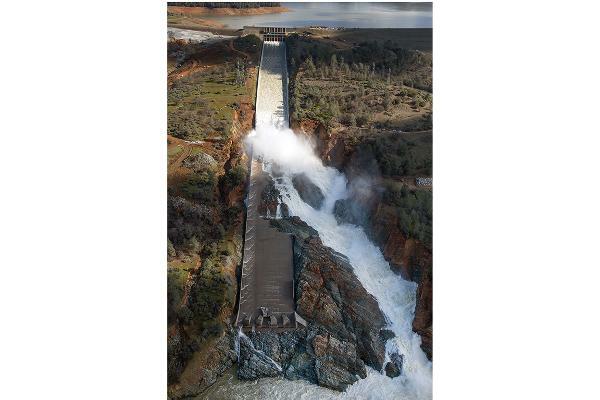 Above, the damaged spillway at California's Oroville Dam, the tallest dam in the U.S., prompted the evacuation of more than 180,000 people living downstream along the Feather River in 2017. The cost of repair is estimated to be as high as $870 million. Coping Costs: Local and state governments will need to find ways to prepare for and cope with some climate impacts. For example, they may need to ensure that houses are more energy efficient, increasing taxes and housing costs. 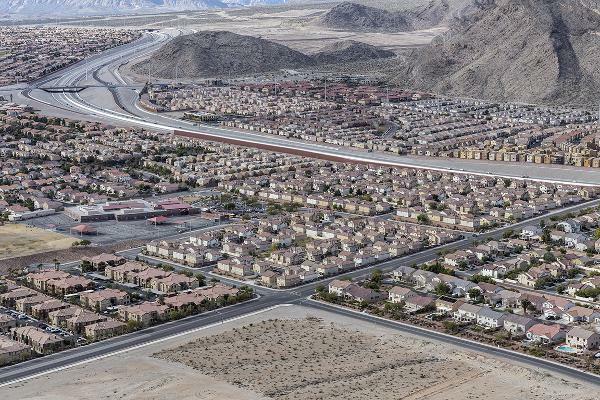 Above, a Las Vegas suburb near the Spring Mountains in southern Nevada. 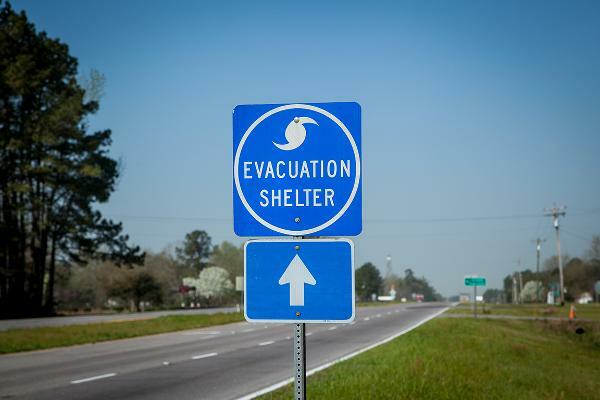 Coping Costs: There is a growing burden on local and state governments to build early warning systems for heat waves and disasters, as well as add emergency responders to cope with extreme events. Coping Costs: Governments may also have to build seawalls, contain sewer overflows, and strengthen bridges, subways, and other critical components of the transportation system. 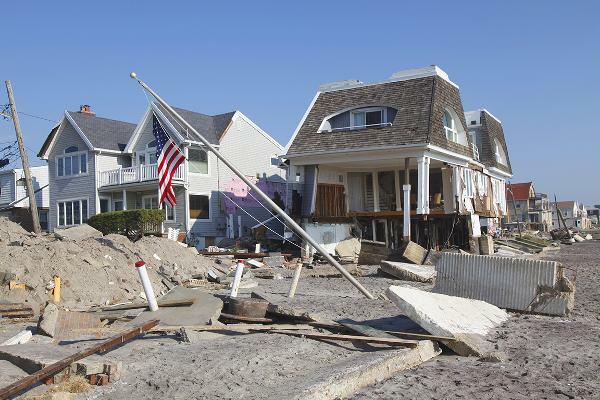 Above, destroyed beach houses in the aftermath of Hurricane Sandy in Far Rockaway, N.Y., in 2012. Higher Shipping Costs: Lower water levels on lakes and rivers may reduce the capacity of ships to carry freight safely, due to the danger of ships running aground. This could preclude the use of large ships altogether. 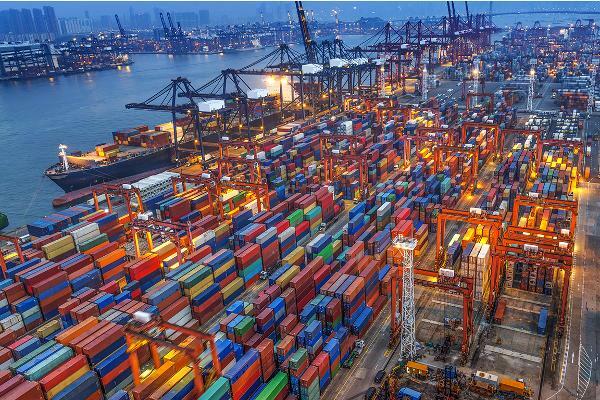 This is likely to increase shipping costs for food and other commodities. 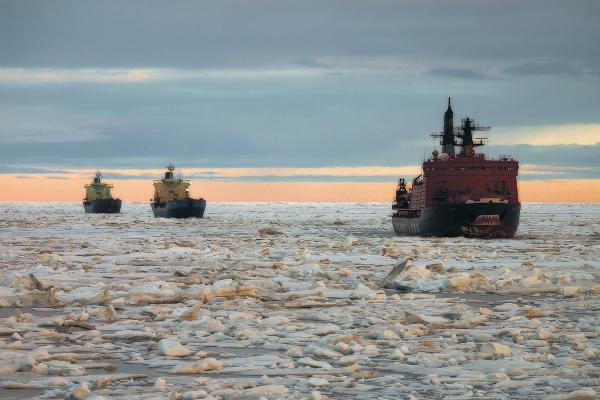 Security Concerns From New Shipping Routes: As ice melts in the Arctic Ocean, more efficient global shipping routes open up, and provide easier access to oil and gas deposits. However, both developments could bring security concerns, as Arctic countries compete for access to valuable resources or feel compelled to protect these natural and commercial resources. Above, Russian nuclear-powered icebreakers on the Northern Sea Route. 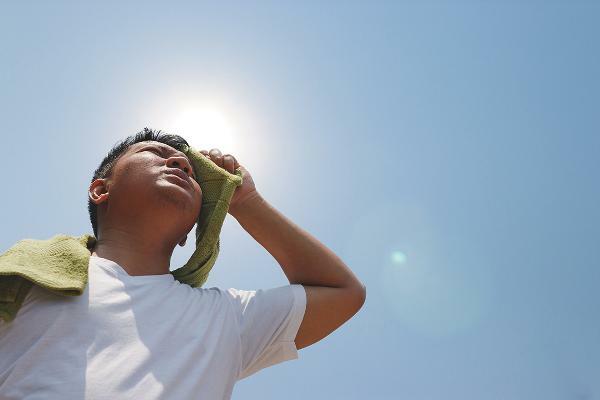 Extreme Heat: Heat waves can be a killer. If high temperatures and high relative humidity persist for several days, and nighttime temperatures do not drop, more deaths can occur. Of all climate-related projections by scientists, rising temperatures are the most robust, according to the Climate Hot Map. Drought: Changing precipitation patterns and prolonged heat can create drought. Above, a hydrologic technician from the U.S. Geological Survey measures streamflow in Idaho. 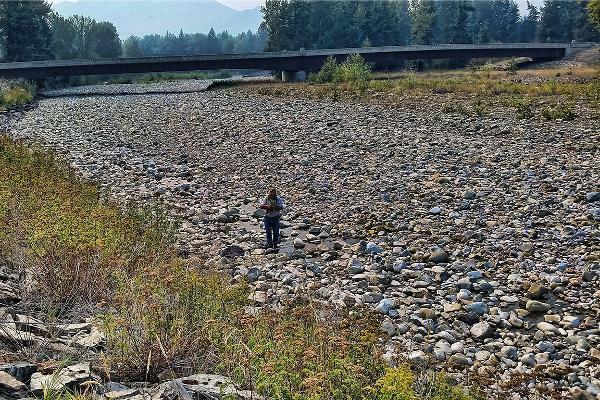 The USGS is collecting data at hundreds of sites on rivers and streams in six western states to document drought. Fires: Drought from the prolonged heat can cause forest fires, putting residents and firefighters in danger. 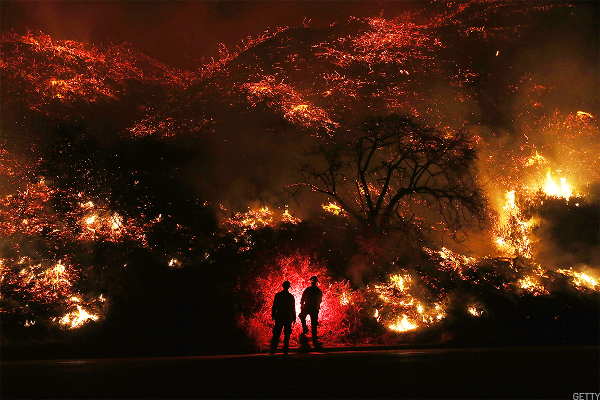 Above, firefighters monitor a section of a fire near Ventura, Calif. in 2017, in which thousands were forced to evacuate. The wildfires destroyed hundreds of homes and structures. Flooding: The warming atmosphere holds more moisture, so the chance of extreme rainfall and flooding continues to rise in some regions with rain or snow. 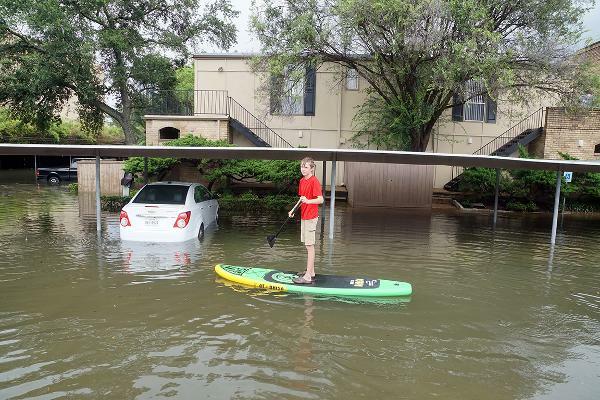 Above, a teenager rides a paddle board in the flooded streets of Houston in 2017. Sea Level Rise: In many heavily populated areas, sea-level rise is more likely to put people in the path of storm surges and coastal flooding. In this shaded relief map of Southern Florida, elevations less than 16 feet above sea level are dark blue and elevations less than 33 feet are light blue. 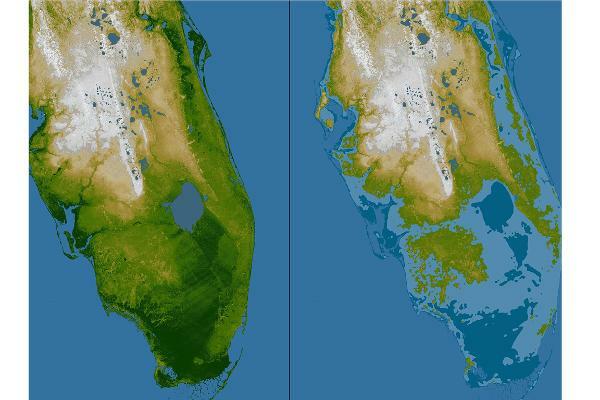 This is a dramatic demonstration of how Florida's low topography, especially along the coastline, make it especially vulnerable to flooding associated with storm surges, according to NASA. Disruptions to Power Supply: Besides power failures from storms, lower lake and river levels may threaten the capacity of hydroelectric plants, while higher temperatures may mean that water is too warm to cool coal and nuclear power plants, leading to power brownouts. Shrinking mountain glaciers also threaten electricity generation. 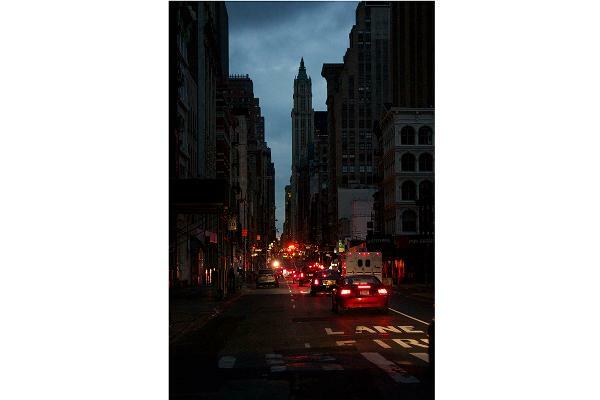 Above, the blacked-out streets of New York in 2012. Effects on Recreation: Reduced snowpack and earlier spring snowmelt put traditional winter sports, such as skiing and snowmobiling, at risk. Lower water levels in lakes and rivers increase the costs of maintaining recreational amenities such as pleasure boat docks and even beaches. 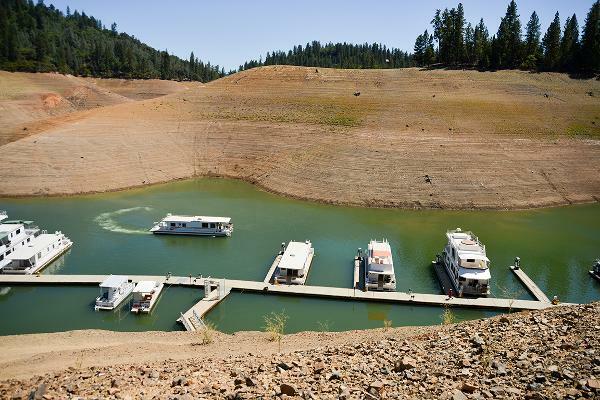 At Lake Shasta, California, the state's largest reservoir and a major recreation spot, lingering drought exposes a 180-200 foot drop in water levels in 2014. The lake was receding at an average of 4.9 inches per day. Extreme Wet: A warmer climate spurs the evaporation of water from land and sea and allows the atmosphere to hold more moisture, setting the stage for more extreme precipitation. 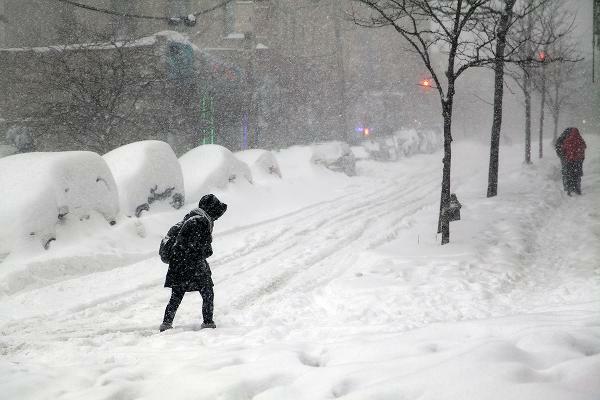 In warmer months, it takes the form of torrential rainstorms; in winter, blizzards are more likely. These extremes can heighten the risk of flood, and cause economic and social disruptions for communities unprepared to cope. Above, a blizzard in New York. Expansion of Dry Areas: Scientists expect the amount of land affected by drought to grow by mid-century. Water resources in affected areas may decline as much as 30%. As jet streams shift to higher latitudes, and storm patterns shift along with them, semi-arid and desert areas are expected to expand. Overfishing: Marine species are experiencing many affects from global warming. Global warming is affecting plankton and altering the marine food chain, compounding the pressures of overfishing. The resulting disruption of the ecosystem could damage the fishing industry and the communities that depend on it, as well as food supply and prices. 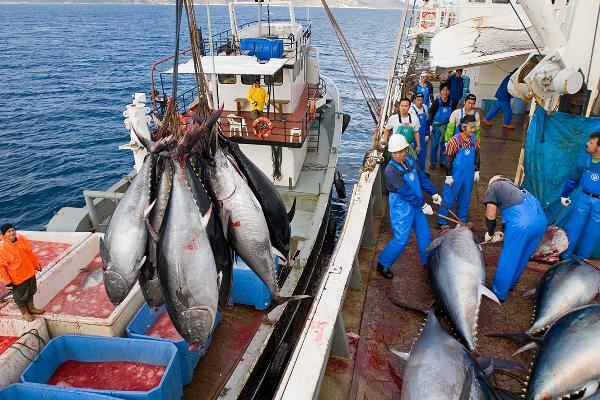 Above, blue-fin tuna harvest in Turkey. Changing Woodlands: Many tree species are adapted to particular temperature and moisture conditions. As these conditions change, habitats become unsuitable for saplings to grow. Species that now grow only in certain areas -- such as the sugar maple, above, which currently grows in the U.S. and Canada -- may be rare in their southern range by the end of this century. 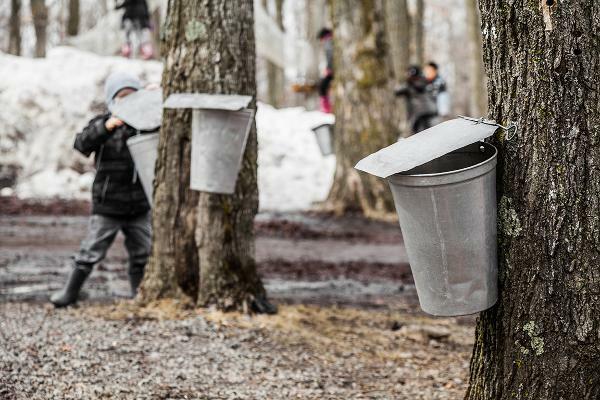 Above, sugar maple taps in New Hampshire. Dead Zones: When the upper layer of a deep lake warms, it slows down air exchange. This often creates large "dead zones" -- areas depleted of oxygen and unable to support life. Dead zones can produce toxic algal blooms, foul-smelling drinking water, and massive fish kills. 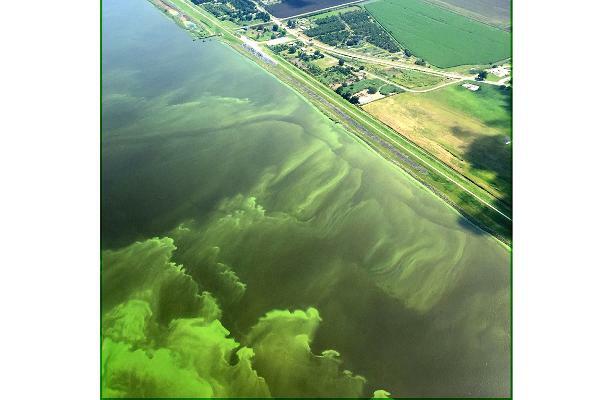 Above, an aerial view of Lake Okeechobee in Florida shows an algal bloom. A third of all lakes studied by the USGS contain toxins produced by similar blooms, the USGS says. 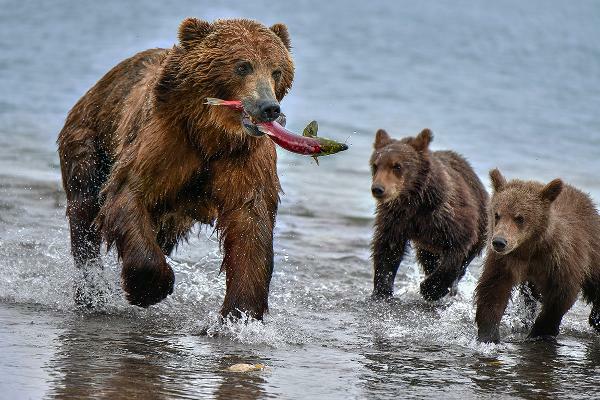 Displacement of Cold-Water Species: Salmon are considered a "keystone species" by scientists because of the benefits they provide to both aquatic and terrestrial ecosystems. As air temperatures rise, water temperatures do too. Streams and lakes may become unsuitable for sensitive cold-water fish such as salmon.